Everyone can be a potential target of cybercrime. It’s a slowly growing threat to individuals, but it’s proving to be an even more menacing problem to businesses and institutions. The reason why cyberattacks pose more danger to businesses is due to the larger volume of sensitive data would-be attackers can get their hands on. Remember what happened to Yahoo’s epic data breach which led to the compromise of over 3 billion user accounts? It was a nightmare for everyone: investors, company heads, and affected users. But it isn’t just these large companies that are being targeted. 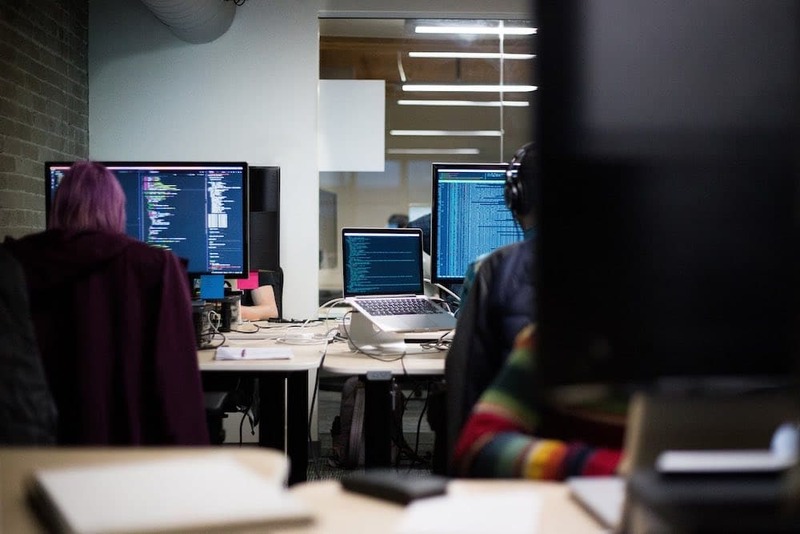 An increasing number of small digital businesses are also being victimized by cybercrime, which is why it’s crucial to set up your own cybersecurity defense to minimize damages and protect your clients’ data. Security vulnerabilities are everywhere, and you can be sure they exist in your company too. To strengthen your overall network and data security, however, the first step is finding out what these vulnerabilities are. An article posted in the Harvard Business Review cited that 60% of security attacks were carried out from within the company. Granted not all of these breaches had malicious intent behind it. People make mistakes, and sometimes the events were triggered by things they didn’t quite expect, such as stolen devices or misaddressed emails. But there may also be cybercriminals hiding in plain sight within your company: the proverbial wolf in sheep’s clothing. Or one of the company’s user accounts ends up compromised. A hacker can increase the security clearance or access to the affected account, which lets them gain access to even more sensitive information. ⇒ Know your people: Find out which users have the potential to cause the greatest damage or breach of security within your company. Next, look for ways to reduce these risks, or safeguard the data they have access to. This should take top priority. 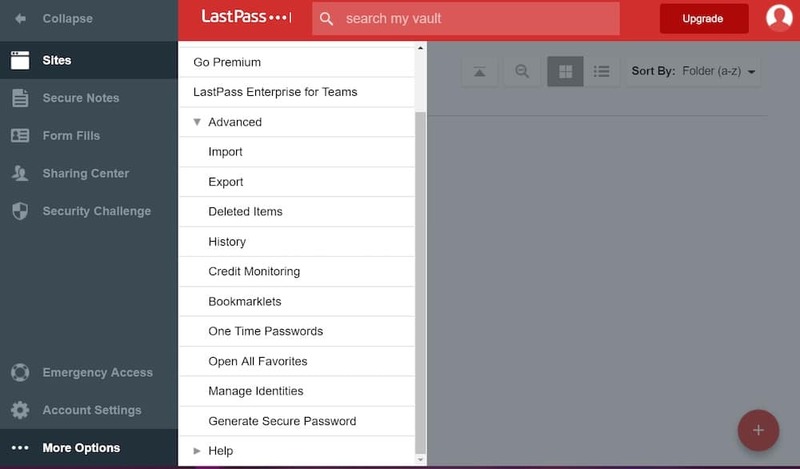 Alternatively, you can also use online tools like LastPass to better manage logins used by workers within your business. It’s essentially just a password manager that grants access to specified users while not giving away valuable login details. For example, if you’re planning on hiring an SEO professional to help increase your site’s online visibility, you don’t need to give specific login IDs and passwords. Just have them start a LastPass account and you can grant them access to certain sites as long as they’re also using LastPass. Also, you can use it to personally store passwords within your account so you won’t have to type them out when you visit your favorite sites. 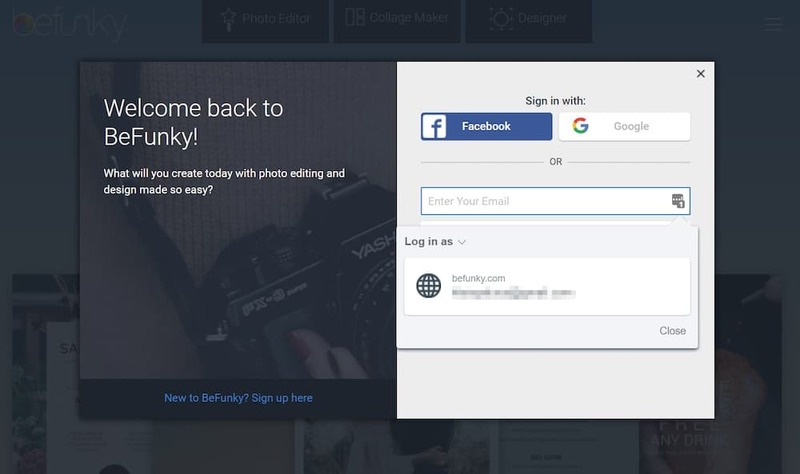 The plugin remembers the details for you and automatically fills out the log-in form so you can just click sign-in button automatically. Your security systems produce numerous security logs of events taking place within your business’ network. A lot of this data doesn’t require immediate attention. But, on rare occasions, you get event logs that signal a more serious issue taking place, such as a possible data breach. You may have cybersecurity tools in place to sniff out most attacks, but it won’t cover everything, and some of these infiltrations are more subtle. ⇒ Get managed SIEM: SIEM, or security information and event management systems, comb through security log events to find out which events demand a closer look. Of course, they’re great for other things as well, such as streamlining reports for compliance with GDPR. But security-wise, an agency-managed SIEM can detect incidents that may signal an ongoing or attempted cybersecurity attack. This can be provided with full-service security agencies like Bulletproof, which also offers a number of other security benefits, like DDoS mitigation, vulnerability scanning, and web app testing. Vulnerabilities that existed within your network in previous years may have already paved the way for a more serious cybersecurity attack. This may be because you never had good security tools before, or your overall defense systems just lacked refinement in those years. This is a natural occurrence for business owners that are just starting out their websites and businesses. But even those old vulnerabilities can be dangerous to your business today. Something may have already gone in or out. The most common cause of this vulnerability is not being up to date with your business’ security updates or patches, and a large number of companies are affected by it. ⇒ Have a strict schedule for security patches: Make sure your IT department is constantly on top on the latest crucial security patches so you’re protected from whatever new cyber attack trend is going around. Also, it may help to use only one or two operating systems within your network so it’s easier to track your security patches, as opposed to having a hodgepodge of different OS like Mac, Linux, Windows, etc., all running in your network. In the first problem, we discussed how employees are, of course human. They make mistakes all the time, and we wouldn’t be surprised if you’re constantly dealing with anxiety because of this. But it’s two completely different things when an employee makes an honest mistake and the company just failing to provide adequate training and seminar to educate workers on the best practices to improve security within the business. 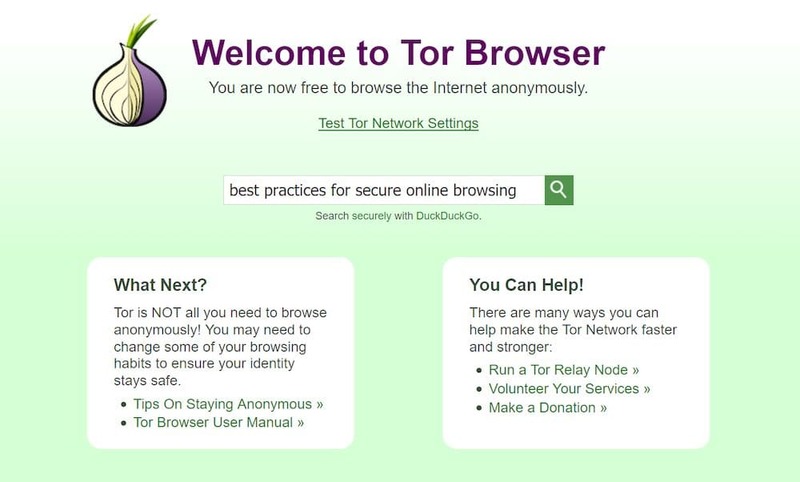 In fact, some companies even require their employees to stick to using the super-secure browser TOR to minimize the risk of a security or data breach. ⇒ Invest in educating employees: You’ll be doing your employees and your business a favor if you invest resources in teaching workers what the dos and don’ts are to cybersecurity. Doing this won’t guarantee a cyber attack will never happen, but at least you’d be minimizing the risks as best you can, especially when you’re assured that your people know and follow what the best practices are. In our increasingly digital and technology-dependent world, it’s important for businesses to be prepared for whatever potential threat may arise if they want to achieve considerable growth and expansion. Awareness of the most common vulnerabilities, however, puts you in a position to deal with these attacks. Take action today. Don’t wait until it’s too late or else you risk compromising your clients’ private information, which will only cause even more problems for them and your business.